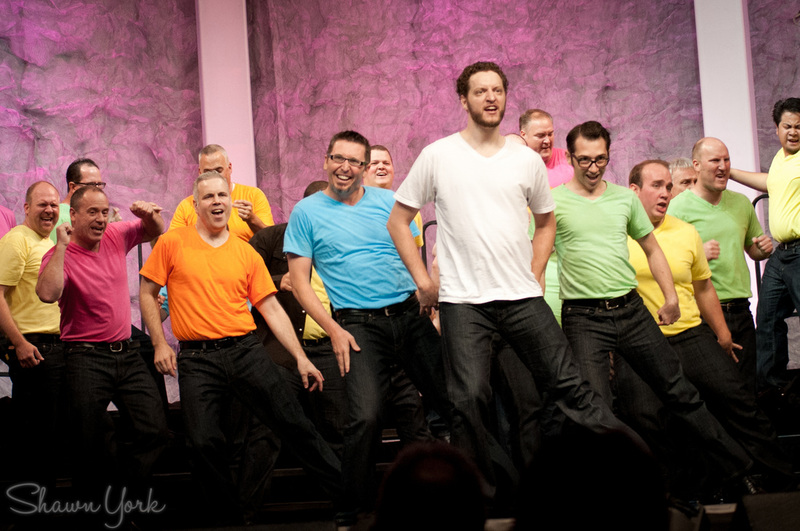 The Kentucky Vocal Union is a leading men's contemporary a cappella chorus in Louisville, Ky., performing original arrangements from a wide range of musical styles including pop, rock, country, swing and big band, doo-wop and more. The Kentucky Vocal Union is an internationally renowned a cappella ensemble located in Louisville, Ky. Formed in 2006, the Kentucky Vocal Union quickly made its name as a cutting-edge vocal ensemble, representing Kentucky and Indiana four times at the Barbershop Harmony Society’s international contest, finishing as high as third in the world in 2012. The KVU features a repertoire of original a cappella arrangements of various styles of music including pop, rock and country hits, swing and big band tunes, doo-wop and oldies, and barbershop standards. The ensemble consistently provides quality entertainment through local, regional and national performances, and has performed in concert settings and at private and corporate events. 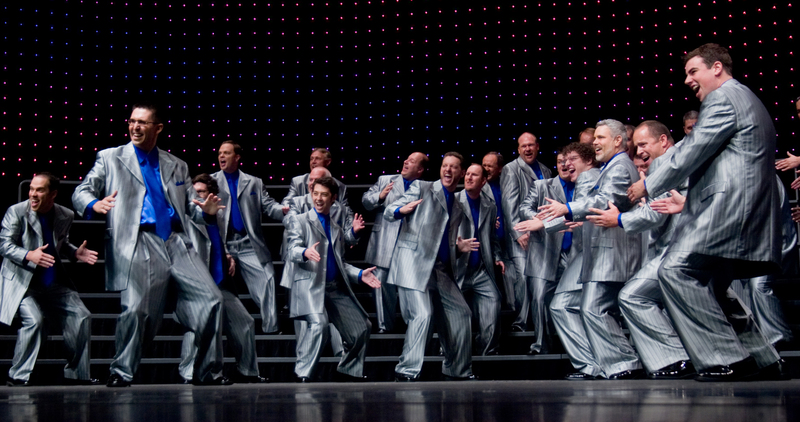 6th Place: Barbershop Harmony Society International Competition, July 2014, Las Vegas, NV. 3rd Place: Barbershop Harmony Society International Competition, July 2012, Portland, Ore.
6th Place: Barbershop Harmony Society International Competition, July 2011, Kansas City, Mo. 13th Place: Barbershop Harmony Society International Competition, July 2009, Anaheim, Calif.
10th Place: Barbershop Harmony Society International Competition, July 2008, Nashville, Tenn.
KVU kept me spellbound entire performance...brilliant work. You guys brought some serious magic to that stage. Unforgettable! I thought your KVU performance was the most mesmerizing, thoughtful, moving performances ever! Thank you! Am I the only one who thinks we are watching the evolution of barbershop right before our eyes!! I was so impressed by your performance in Portland. "Every Breath You Take" was truly amazing. I can't get it out of my head. It was one of those things that I will always remember from that contest. Thanks so much for a wonderful performance. Just watched you on the webcast ... blown away. I cried during the 1st song and laughed and was gobsmacked by Footloose.